Beautiful hands and feet are as important to us as they are to you. 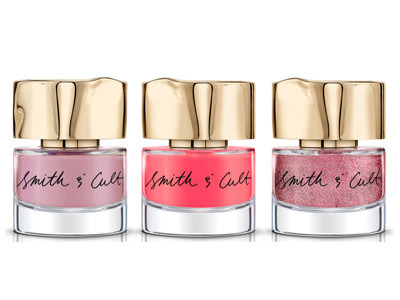 Our collection of nail care products from OPI and Creative Nails provide the ultimate pampering experience for your hands and feet. 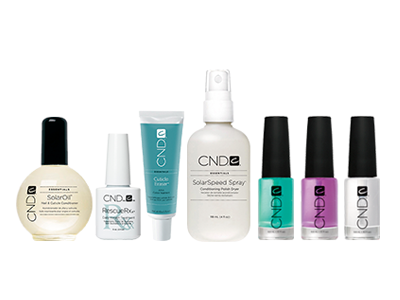 Creative Nails’ hand, foot, body and spa products do more than just look good and smell fabulous… they were specifically designed to provide real benefits to your nails and skin. 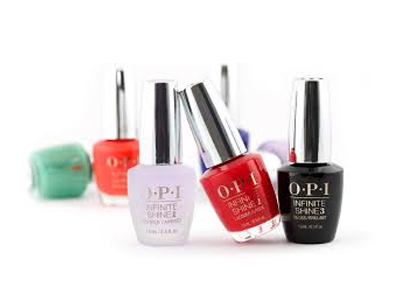 Providing the most current and complete color palettes for all occasions, OPI’s manicure and pedicure products have nail care down to a science.